Marketers are trying to take advantage of influencer marketing strategies while the iron is hot. It is the latest buzzword in the marketing arena, and both consumers and brands are relying on influencers for their own reasons. While consumers consider influencers a reliable source of information to base their purchasing decisions on, to marketers they are a bridge between brands and a target audience. However, not every company can afford big-name celebrity influencers as they are very expensive. These Macro-influencers are mainly for those large companies with deep pockets to work with. But if you run a small business and still want to take advantage of the influencer marketing tide, then consider collaborating with micro-influencers. In fact, micro-influencer are taking the market by storm. What’s more incredible is that even the bigger companies are interested in working with influencers who have less than 1 million followers. Micro-influencers have become more accessible to brands than ever, currently being a reliable option for creating a highly effective and affordable internet marketing strategy. Not just the smaller brands, but the bigger ones are also eager to work with micro-influencers to reach a more relevant audience. The micro-influencer strategy has already been proven to be highly useful in improving brand awareness and driving sales. The rates that micro-influencers charge are much more affordable when compared to the celebrity influencers, and this has made them more appealing to brands. Small companies that cannot afford macro-influencers are flocking to micro-influencers in order to achieve their marketing goals at more affordable prices. Large companies are hiring more than one micro-influencers to enhance their influencer marketing campaigns. By hiring a network of micro-influencers they can easily generate a large number of high quality leads. And with the emergence of softwares like Grin, it has become a lot easier for brands to find and connect with micro-influencers. Through the platform, brands can directly build a relationship with micro-influencers instead of having to approach an agency. If you thought that only influencers with a huge number of followers can help you build brand awareness and spread the word for you more effectively, you were wrong. Micro-influencers have higher engagement rates than macro-influencers and the main reason behind it is the smaller number of followers. Having a small number of followers enables them to engage with each of their followers on a personal level, by replying to their comments or on their posts. What this means is that their followers see them as more real and genuine than the big celebrity influencers who are difficult to connect with. 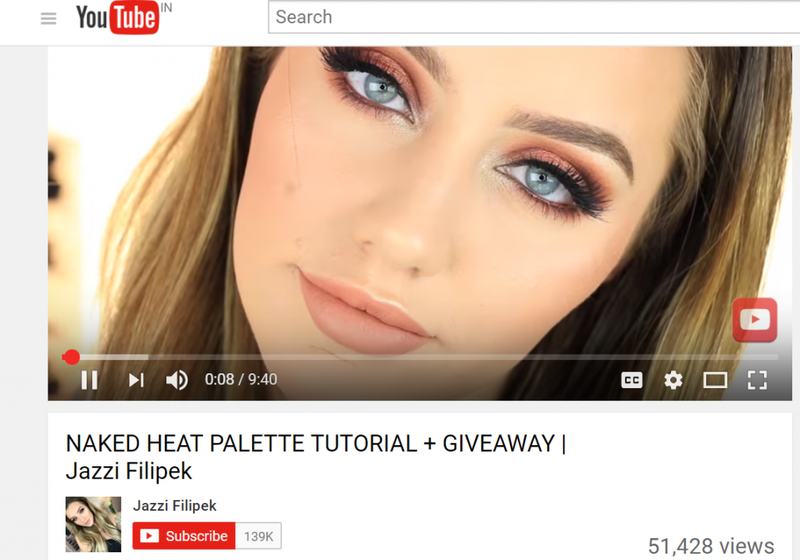 The following example shows micro-influencer and YouTuber Jazzi Filipek offering a tutorial on an eyeshadow palette to her followers on YouTube. The second screenshot shows some of the comments where she interacted with her followers. 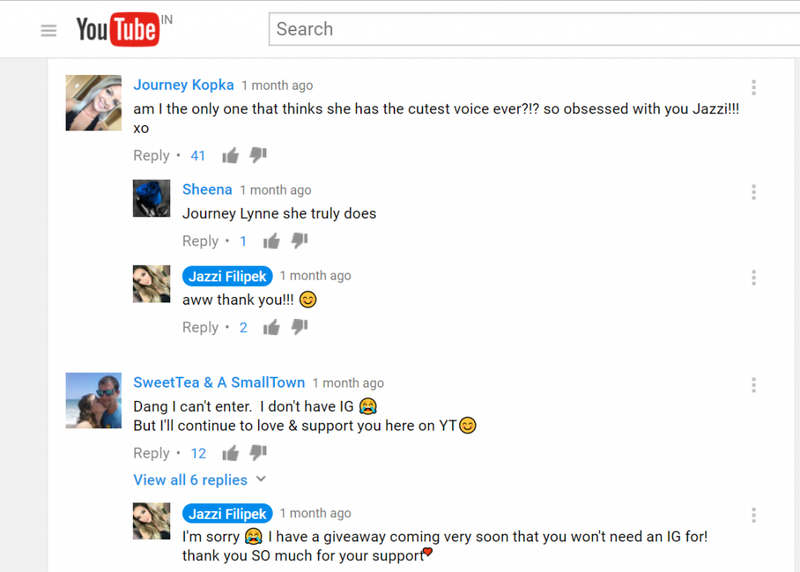 Jazzi Filipek has 139,000 followers on YouTube and this particular video received 51,428 views. According to Nielsen, 90% of consumers prefer recommendations from their peers as opposed to paid advertisements. HelloSociety found that micro-influencers can drive 60% higher engagement rates, and that micro-influencer campaigns are 6.7 times more effective than ones spearheaded by bigger influencers. Micro-influencers generally post on specific topics and are considered experts in those fields. Since they possess in-depth knowledge in specific areas, they are able to create honest and authentic content about topics in those fields. Their followers consider such opinions as reliable and they are more likely to even purchase things based on the reviews and recommendations of micro-influencers. 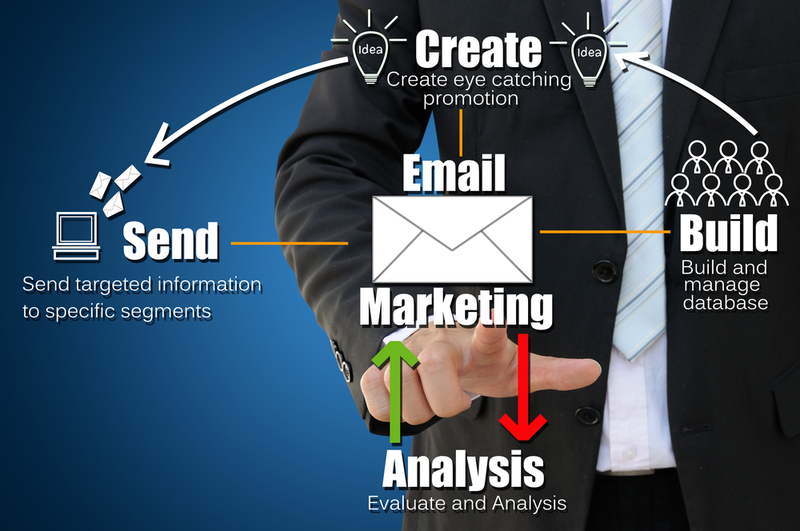 Since they are promoting products that they genuinely like, it adds value to their audiences and helps to build trust. 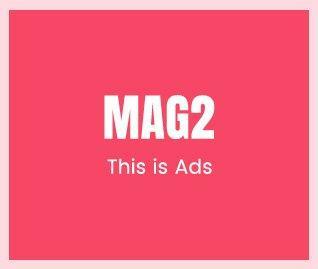 This benefits the brands using the app by bringing together a community of experts who use their knowledge and influence to promote the products they love through shoppable posts. Since they are experts in specific fields, their audience likewise is comprised of people who are interested in those fields. For example, a beauty blogger has followers who are interested in topics related to beauty and skin care. This means by connecting with the right micro-influencer brands can get access to a highly relevant audience, who do not need too much coaxing to become interested in a product. Basically, with the help of micro-influencers, brands can easily connect with a highly relevant audience. Since they are already interested in the area to which the brand belongs, it is easier to build trust and offer value. 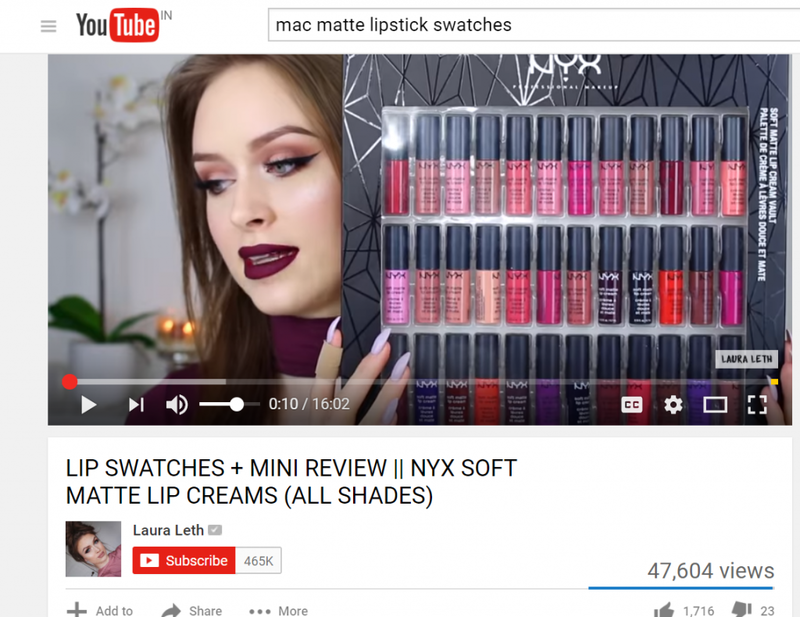 Here’s an example showing YouTuber Laura Leth reviewing and testing NYX Soft Matte Lip Creams. Through this micro-influencer, NYX was able to reach out to her 465,000 followers and odd viewers who are interested in such products, i.e, liquid lipsticks in this case. The video received over 47,000 views. With all the big brand collaborations, agents, and press kits, macro-influencers are increasingly perceived as having lost their authenticity and having become more like commercialized media companies. Contrary to this growing perception about the bigger influencers, micro-influencers have managed to win the trust of their followers and are believed to be more genuine individuals, simply doing what they love to do. Their expertise in specific fields and their dedication towards their followers have earned them a great deal of respect and trust. Therefore, consumers are more likely to believe the word of a micro-influencer than the word of a macro-influencer. Moreover, since their followers simply adore them for their honesty, customers acquired through them also tend to be repeat customers. The immense popularity of influencer marketing is driving brands to reach out to big influencers, thinking they can benefit from their huge fan following. Since the rush is on for the bigger influencers, there is a great deal less competition for micro-influencers. The result is that their rates are not skyrocketing, unlike the big number influencers. This can benefit you in many ways.  First of all, you will not have to try too hard to get their attention. Second, if they like your brand and agree to work with you, they will charge you considerably less. Third, you will be able to hire multiple micro-influencers for your brand and reach a larger number of potential customers within a highly relevant audience. Finally, you will be able to build a stronger bond with them, one that will yield maximum results and ROI.